Selecting the right letting service for you and your property is all about finding the right balance of your time, money and involvement. 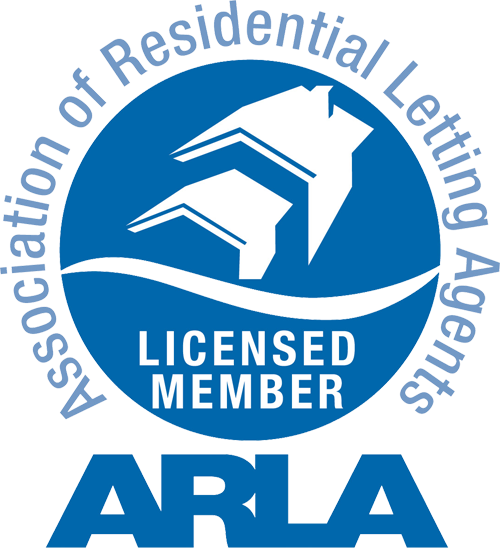 Being an independent letting agent in Milton Keynes we provide peace of mind to our renters and landlords, allowing a more personal and flexible approach, offering substantial letting services at low fixed fees in Milton Keynes and surrounding areas. We take on properties of all shapes and sizes and include HMO management. Based in Newport Pagnell, we are very local and know the surrounding areas well. Never has it been more easy to control your tenancies and manage your business. Our unique Landlord Platform provides you with complete control in a simple but effective way. About key dates and actions. You will be able to view all relevant dates against your property. Review your statements, invoices and download reports on all your properties. Keep all your tenancies and agreements in one place. We are local agents for Milton Keynes and the surrounding areas including Newport Pagnell, Olney, Stony Stratford and more. Contact us to find out if we cover your area. © Peace of Mind Lettings. All rights reserved.